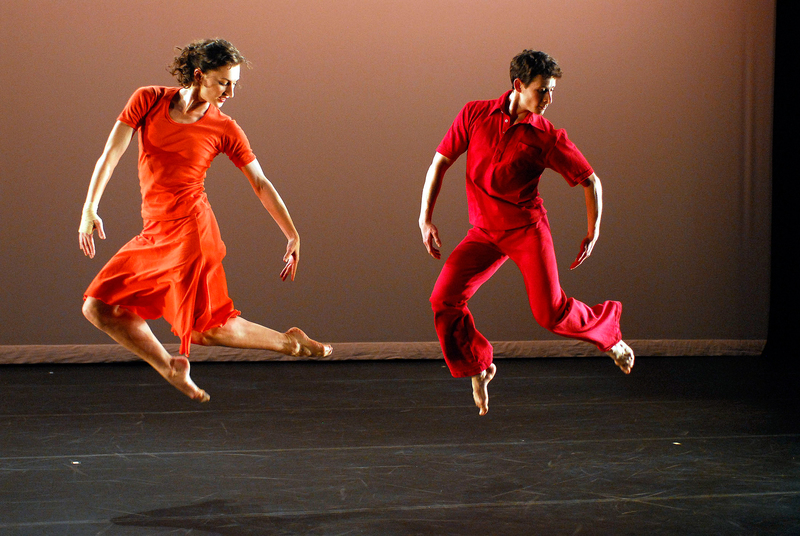 The Mark Morris Dance Group performs 3 pieces and one new world premiere at Mark Morris Dance Center on January 15, 2007. \nThe World Premiere is: "Italian Concerto" with Mark Morris dancing. the other dancers are: \nDavid Leventhal and Amber Darragh (in orange)\n Credit: Stephanie Berger.